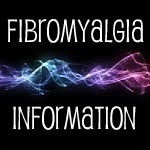 Here is a Directory of people with Fibromyalgia who have a Google + profile. 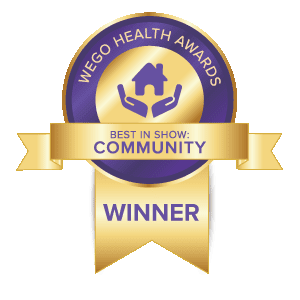 This is a great resource for connecting with and supporting others with Fibro and we hope you can join in. I'm so sick of feeling sick! And the worst is when people don't really think you feel that bad!